Saving the Bay educational resources were created with input from local educators that teach about San Francisco Bay. 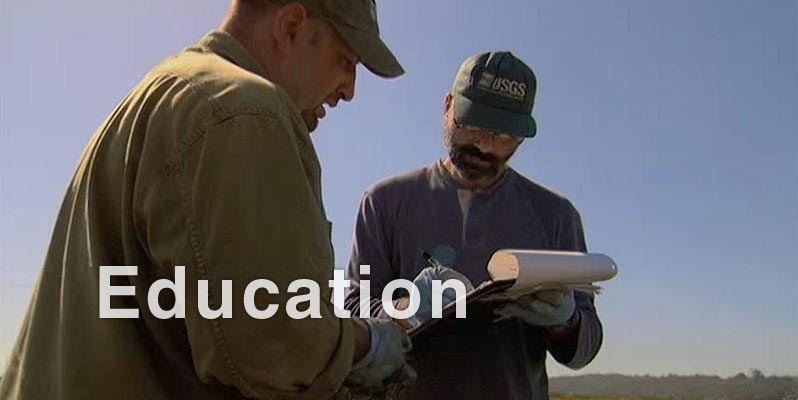 Twenty-six video segments were selected from Saving the Bay that aligns with the work of Bay Area informal education organizations and correlates with California content standards in science and history / social science for grades 4–12. Accompanying viewing guides offer questions, activities, ideas, and resources for teachers and educators to use with students in both formal and informal settings. Download the Educator Guide for information on the video segments and viewing guides, as well as series-wide thematic discussion questions and resources. View an interactive map to find agencies who provide school programs in the bay area. A resource for using the viewing guides and video clips in the classroom.